Wow nice place very very clean and great customer service. 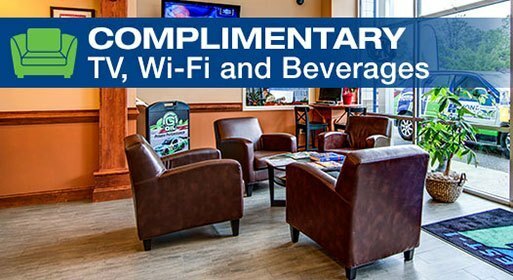 The waiting room is clean with tv computers you can use as you wait sodas, coffee,water.. Oil change is at a great price why would you go anyplace else. 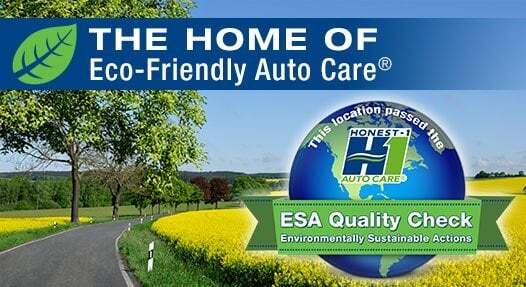 Very happy with the service..
As an established auto repair shop in Milwaukie, OR, Honest One Auto Care is here to provide high-quality auto repairs and maintenance for everyone who requires our assistance. We understand the importance of using innovative techniques and modern equipment for reliable results. When you bring your vehicle to us, we'll take the time to learn about your individual needs and expectations before we begin any work. 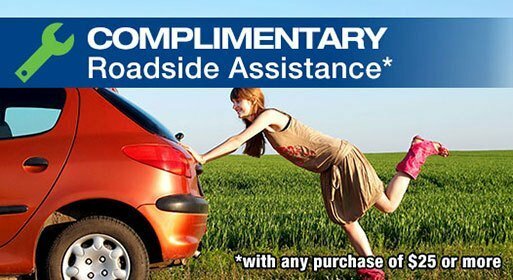 Don't put your vehicle in the hands of just any auto repair shop in Milwaukie. 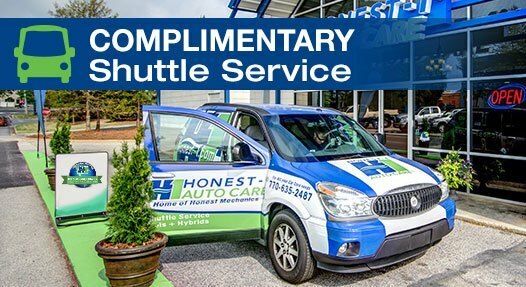 Call or come by Honest One Auto Care to find out why we're the better choice for all of your auto repair and maintenance needs. We're here to serve you six days a week.